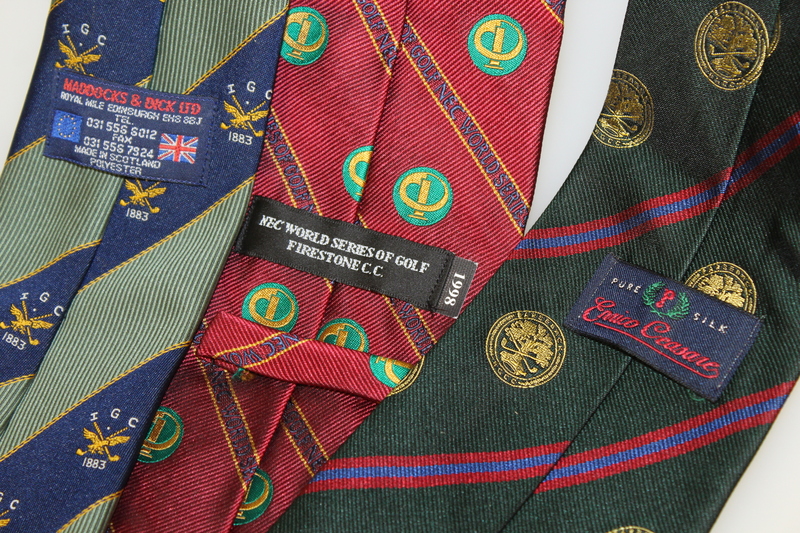 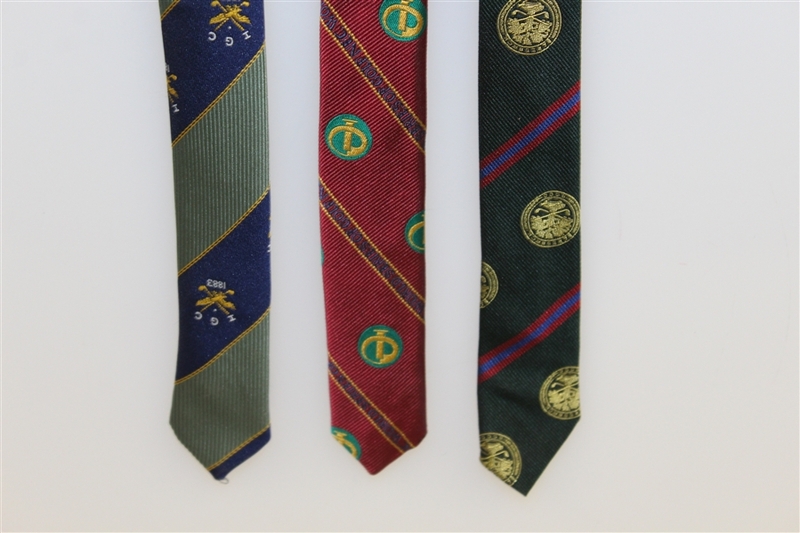 Lot Detail - Three Golf Ties - NEC World Series of Golf at Firestone, I.G.C., & B.G.C.C. 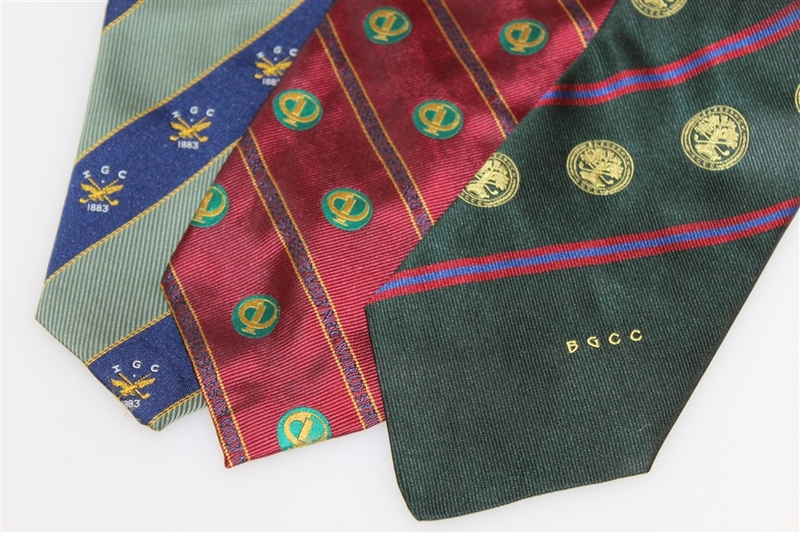 Three Golf Ties - NEC World Series of Golf at Firestone, I.G.C., & B.G.C.C. 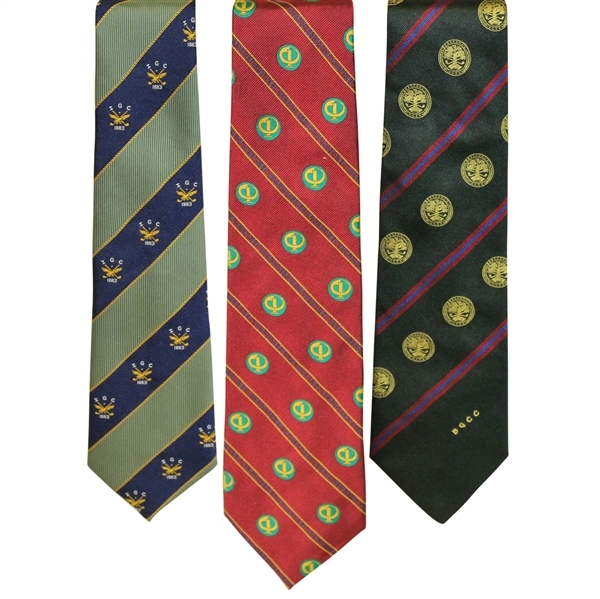 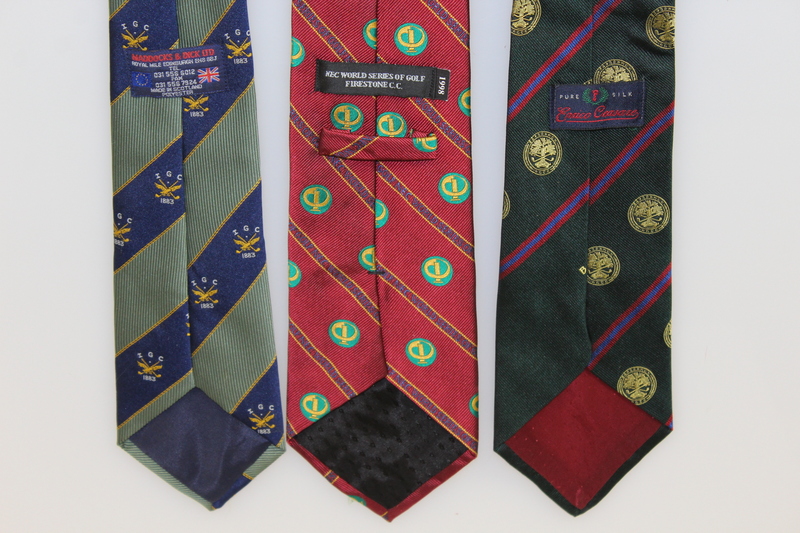 This lot contains three golf neck ties representing different tounaments.